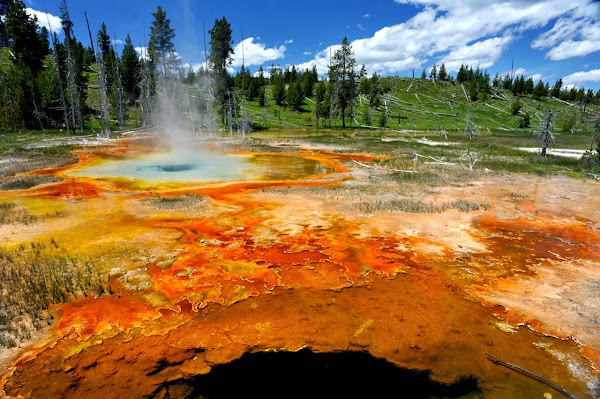 There are more than 300 geysers and about 10'000 other thermal features in Yellowstone National Park. Each one of them prettier than the other. A photographer's paradise.